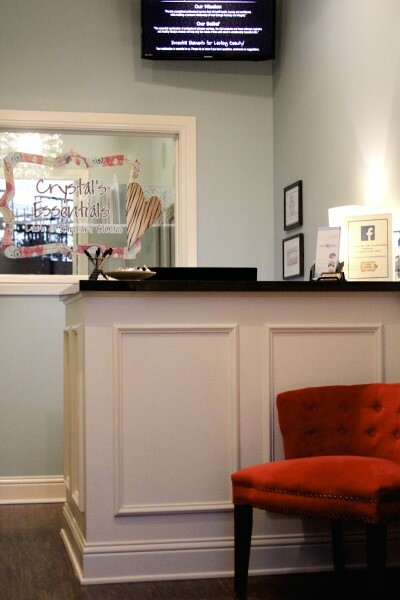 Crystal's Essentials is an upscale lash & skincare spa located on the corner of State School Road and Robinson Road at 1420 Robinson Road, Suite 420, Corinth, TX 76210. 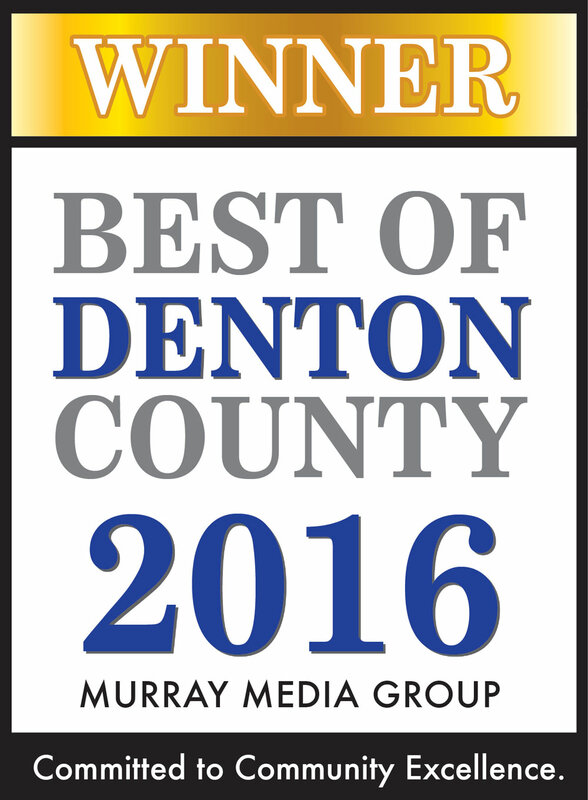 We are conveniently located between Denton and Lewisville, just minutes from Flower Mound and Highland Village. 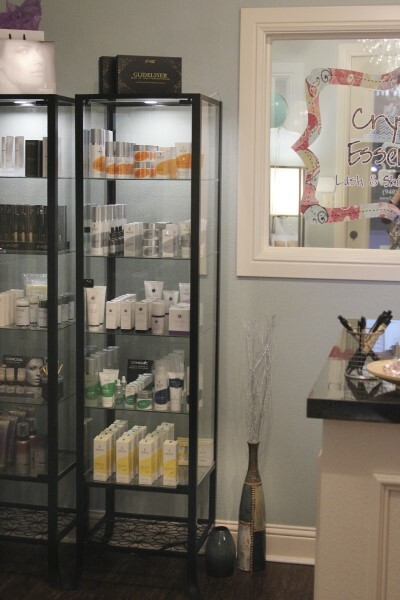 We specialize in Xtreme Lashes® Eyelash Extensions and Image Skincare Professional products. 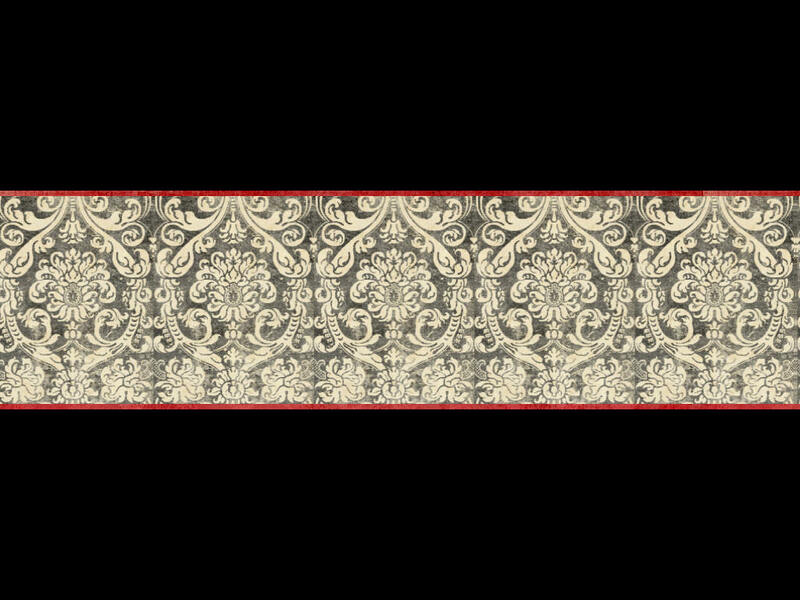 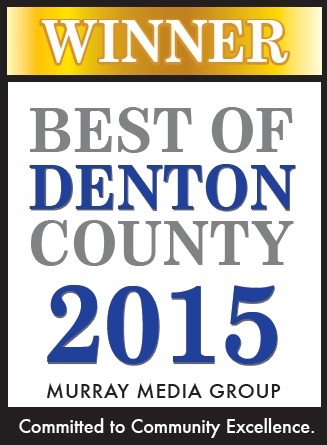 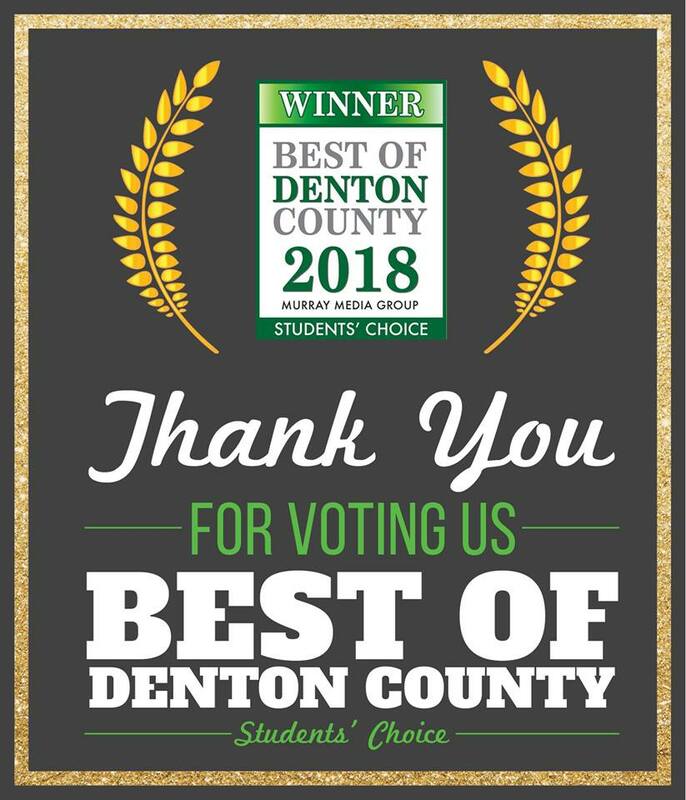 For Voting Us Best of Denton County 5 Years in a Row! 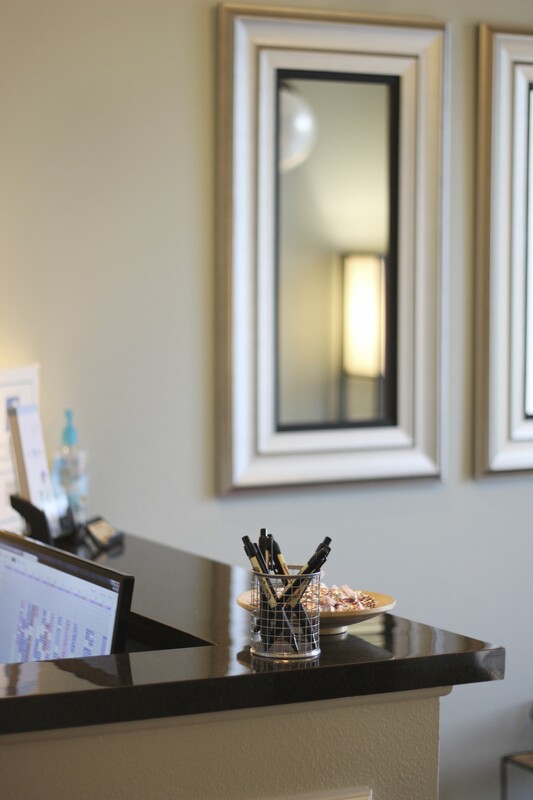 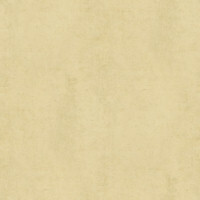 Essential Elements for Lasting Beauty!